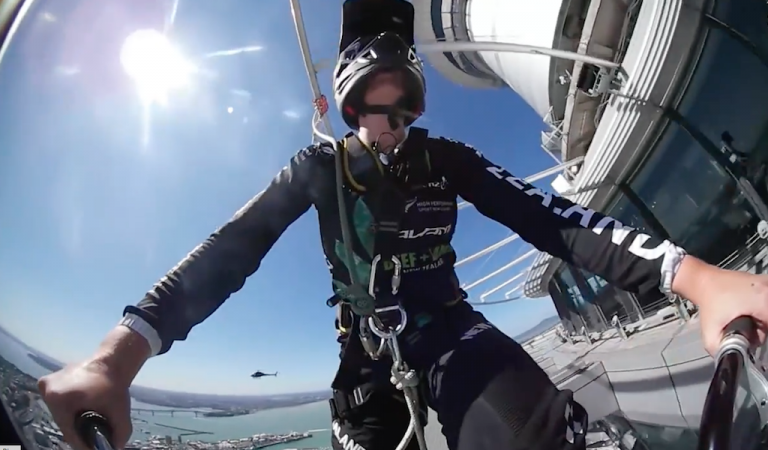 Sarah Walker has competed around the world at the highest level – but she took that to the extreme today with a historic ride around Auckland’s iconic Sky Tower. 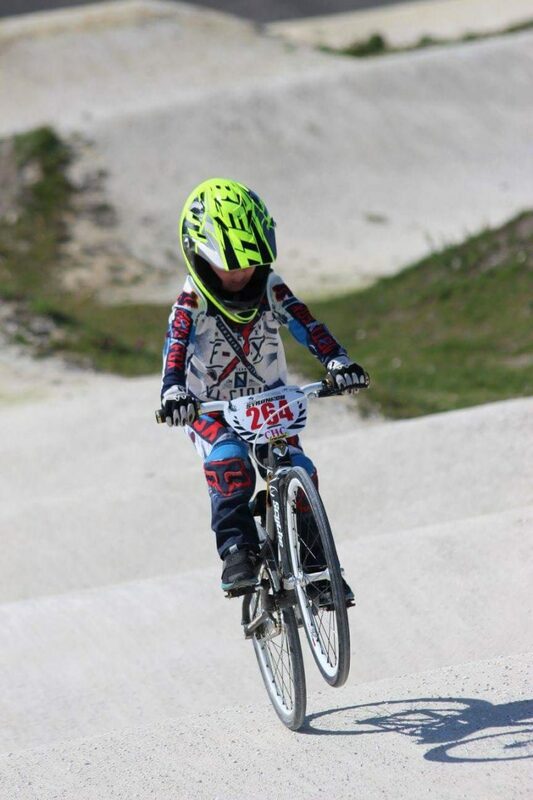 After coming home with the NZ1 in the Sprocket 5 and under class at the 2017 Nationals, Austin has proved that having Nephrotic Syndrome hasn’t slowed him down one bit. 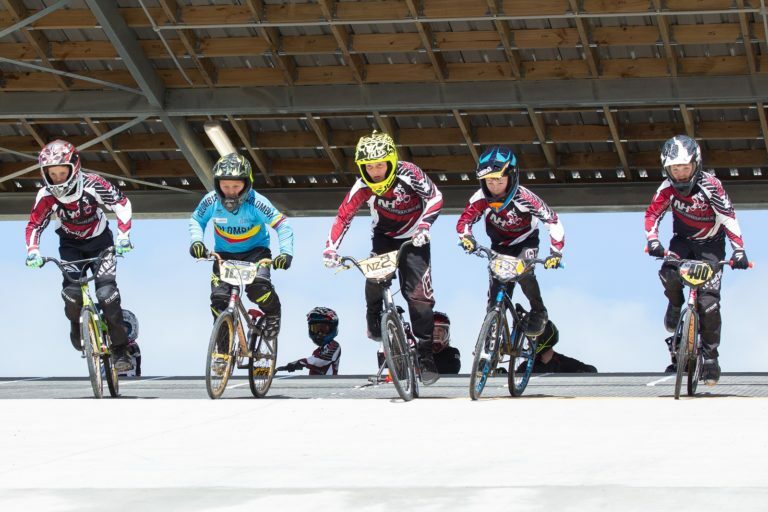 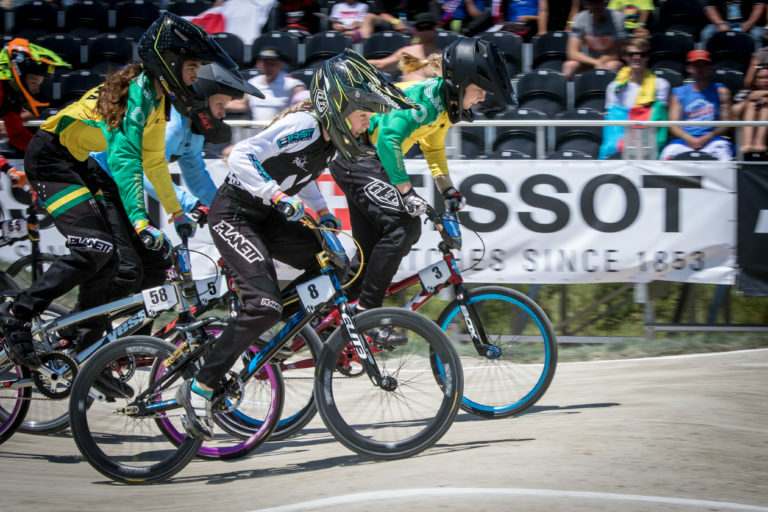 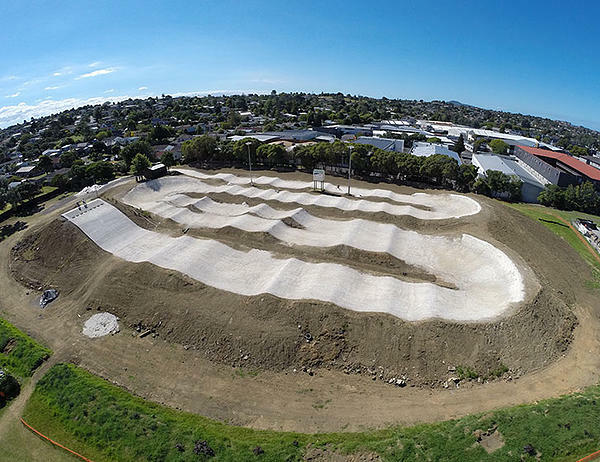 A new Auckland BMX track is proving too challenging for young riders, an expert says. 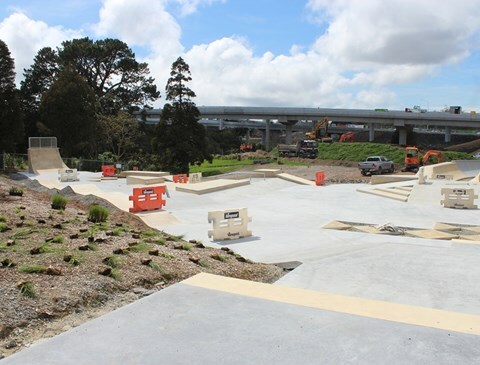 Waterview BMX track and skate park was opened by NZTA in November but its pump track has already received scathing reviews. 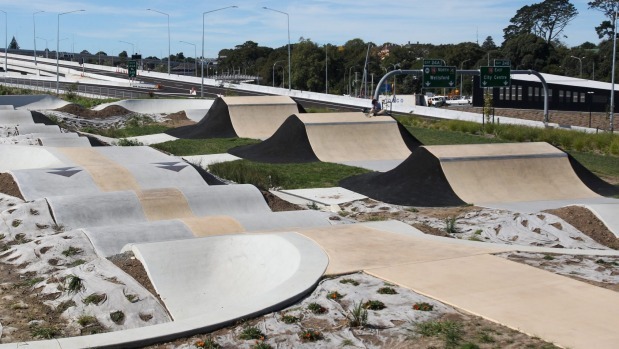 Two action-packed features of the redeveloped Waterview Reserve are rapidly taking shape and are on track for a summer opening. 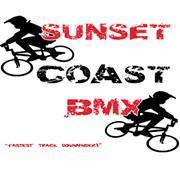 The Sunset Coast Club has confirmed that the Puni facility will be open for riding each Wednesday night 13th/20th/27th of January 2016, leading up to the Auckland Champs & Oceania’s. 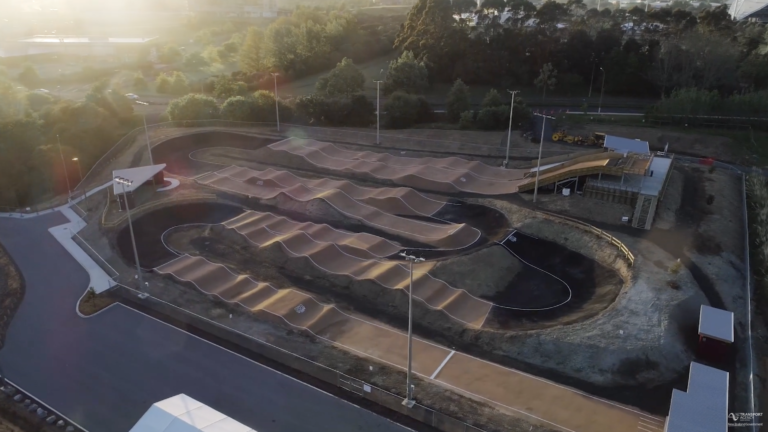 East City BMX Club, located in Glen Innes, Auckland have a special favour to ask. 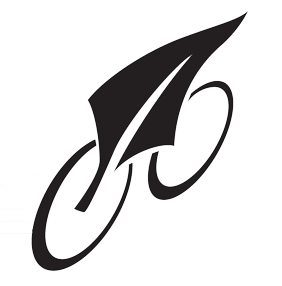 BikeNZ is looking to break even this year after making a loss in 2013.